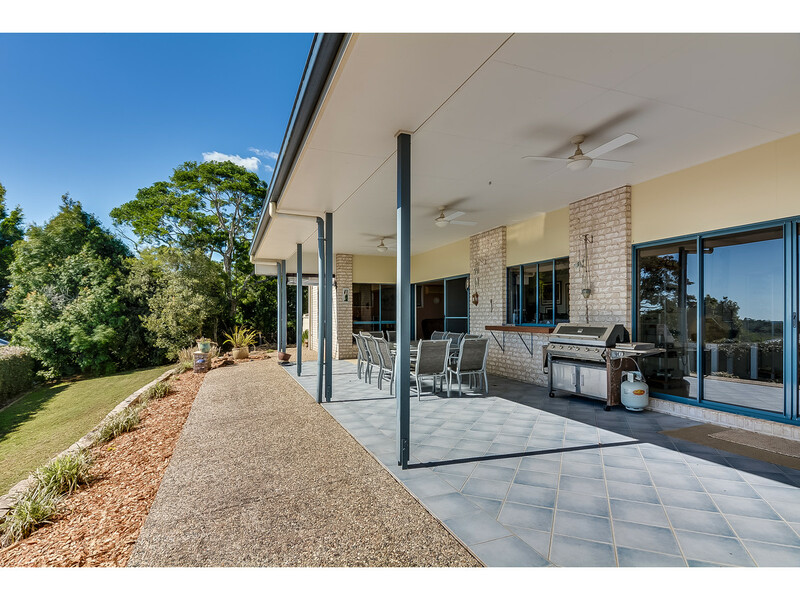 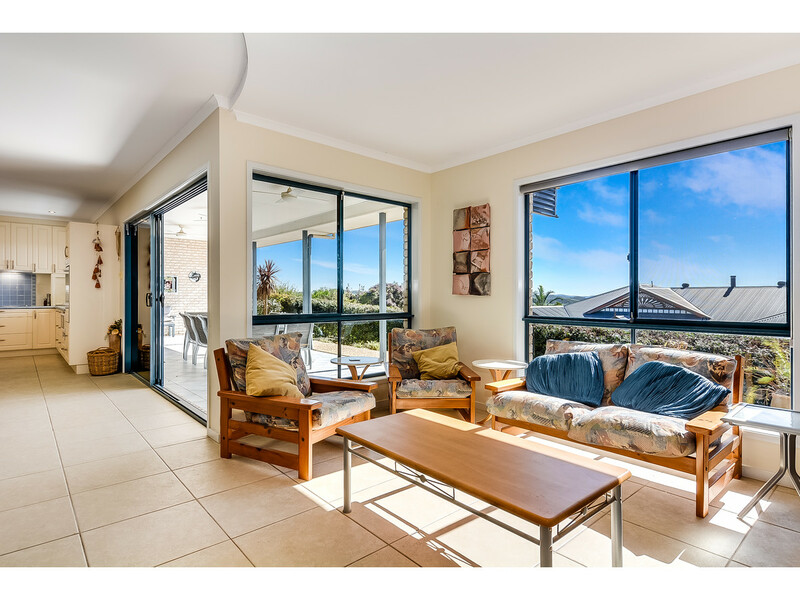 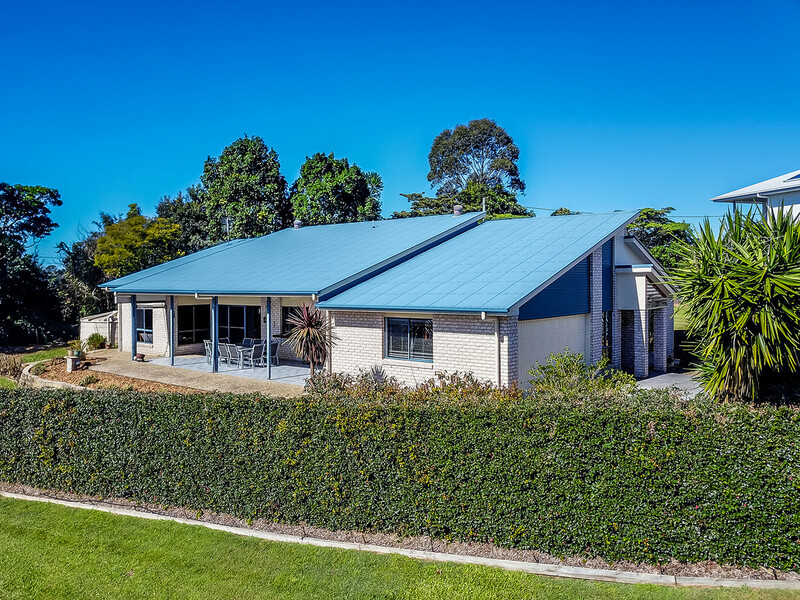 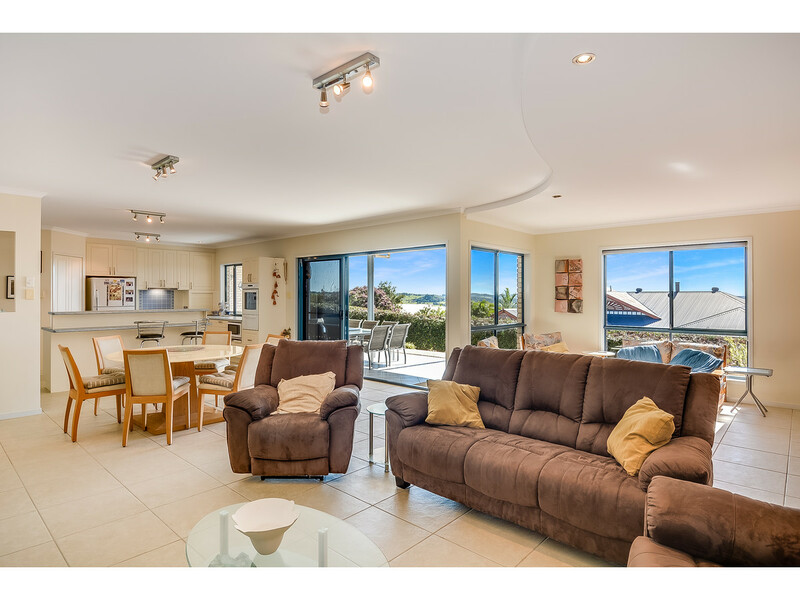 Architecturally inspired, this spacious Dwyer masterbuilt home is located in much sought after Curlew Court, within easy walking distance to the vibrant main street of Maleny. 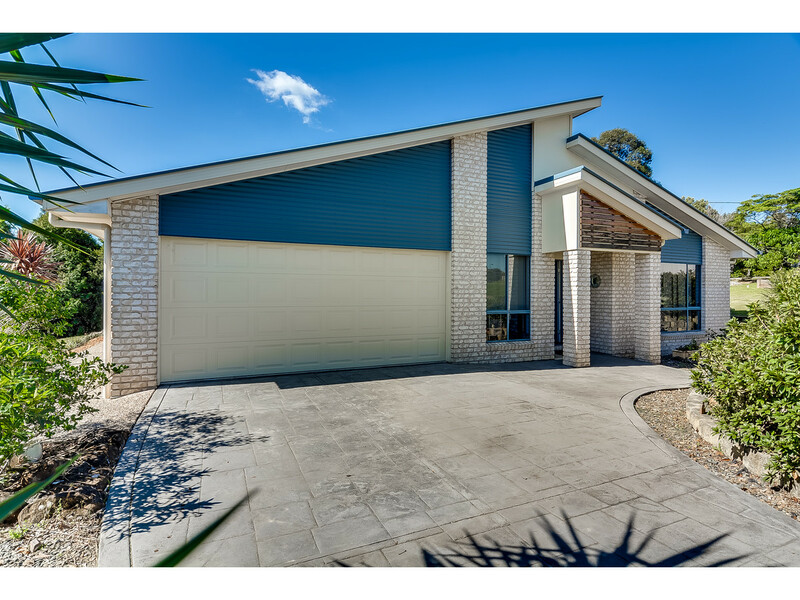 Cleverly designed to capture maximum light and airflow, while making the most of the Northerly aspect, you will enjoy the practical floor plan and easy flow through the home to an expansive outdoor living space with valley views! 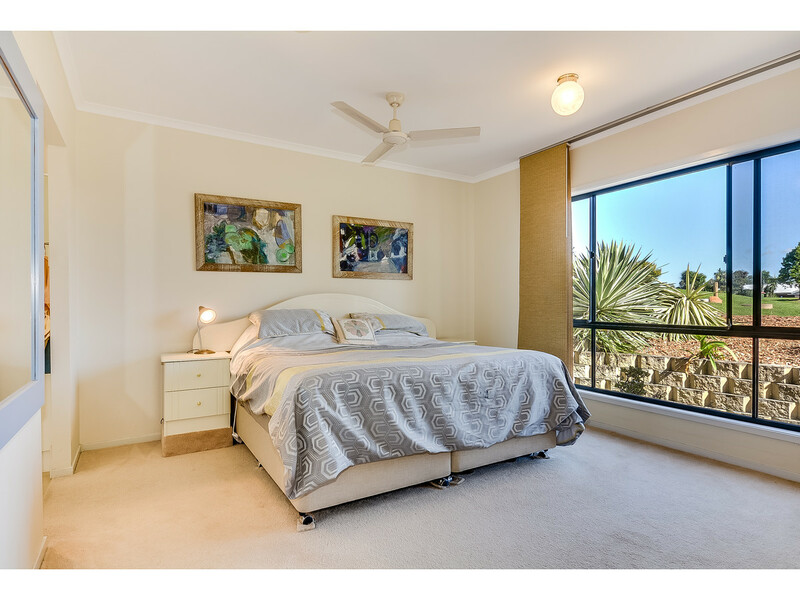 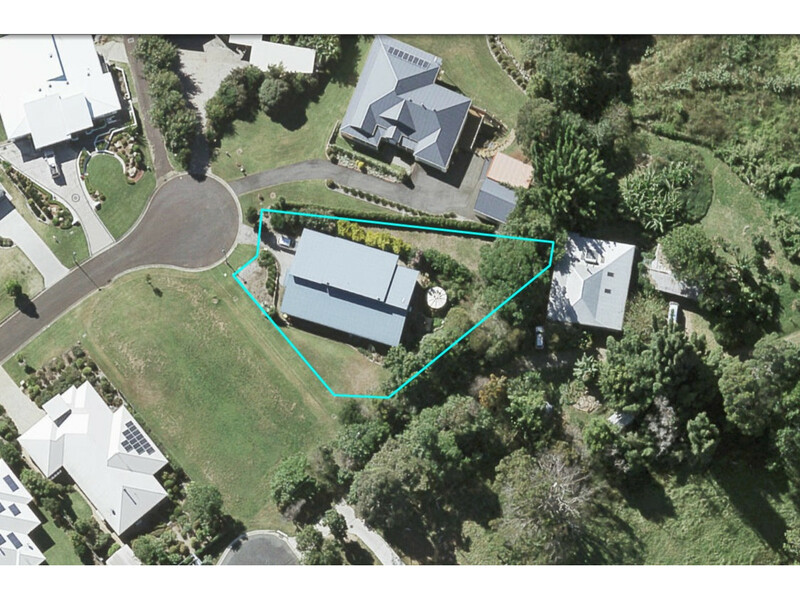 * Easy care 1,270m2 block featuring low maintenance gardens – perfect for those wanting to lock up and leave! 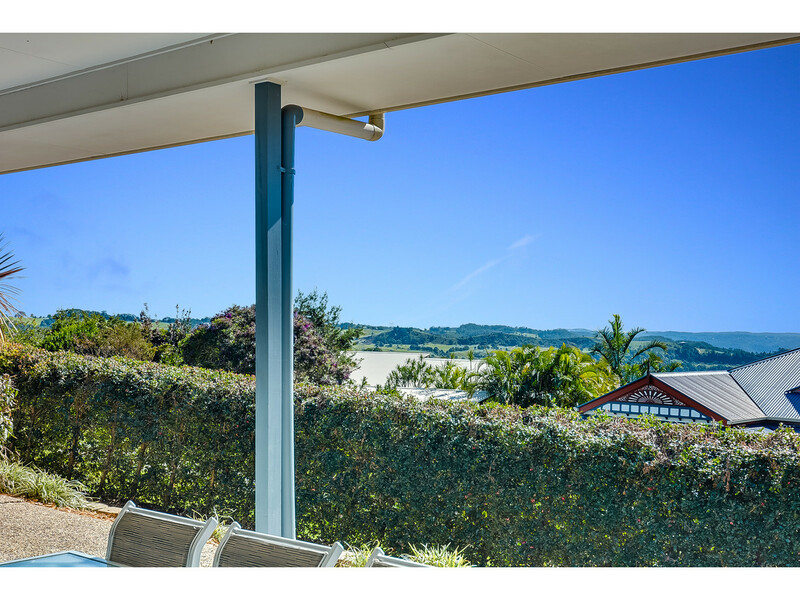 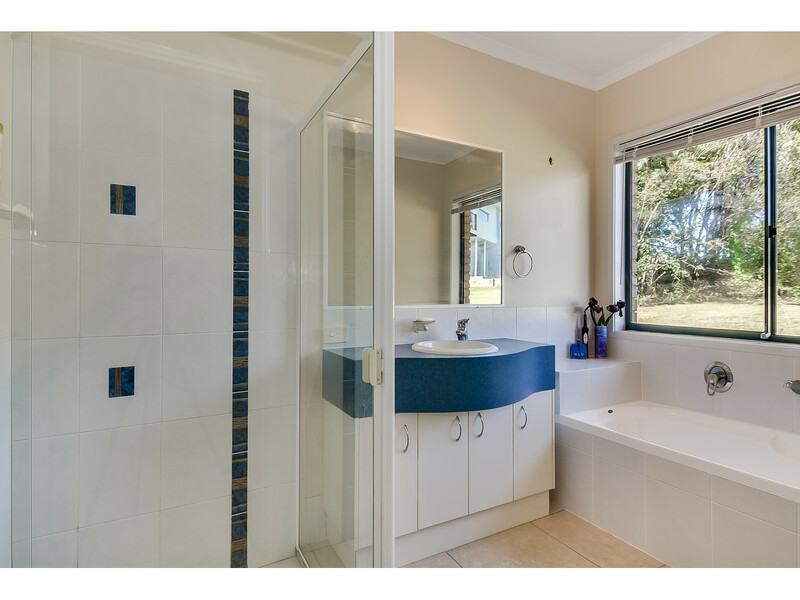 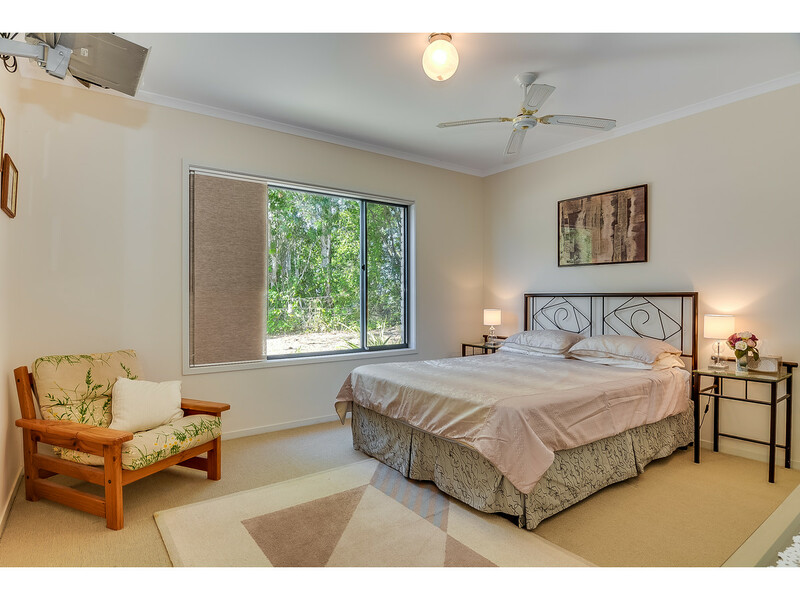 * Privately tucked away at the end of a very quiet cul-de-sac within walking distance to Maleny. 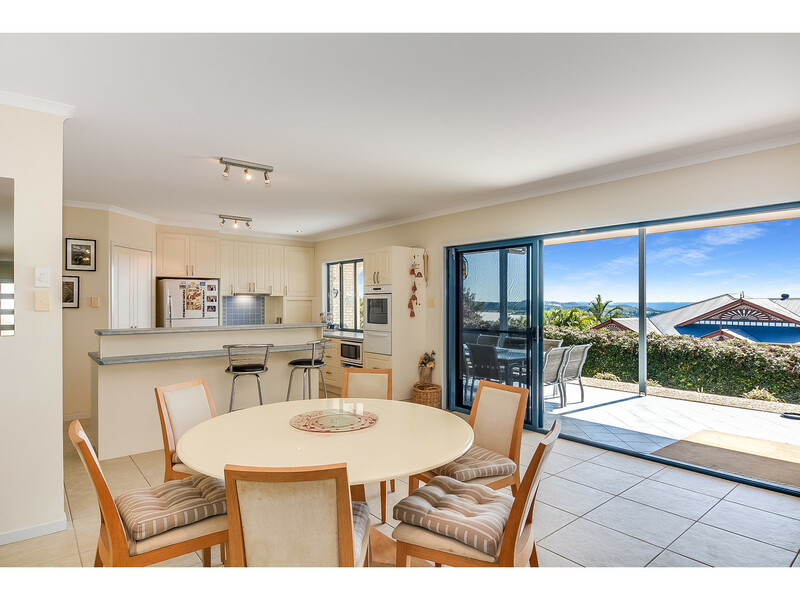 This is the right choice for those that demand quality, space and low maintenance living in a superb location! 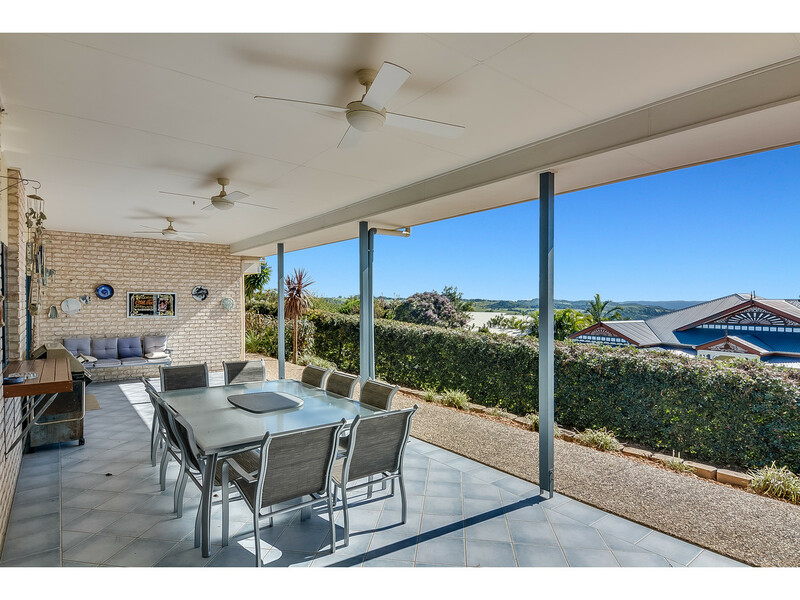 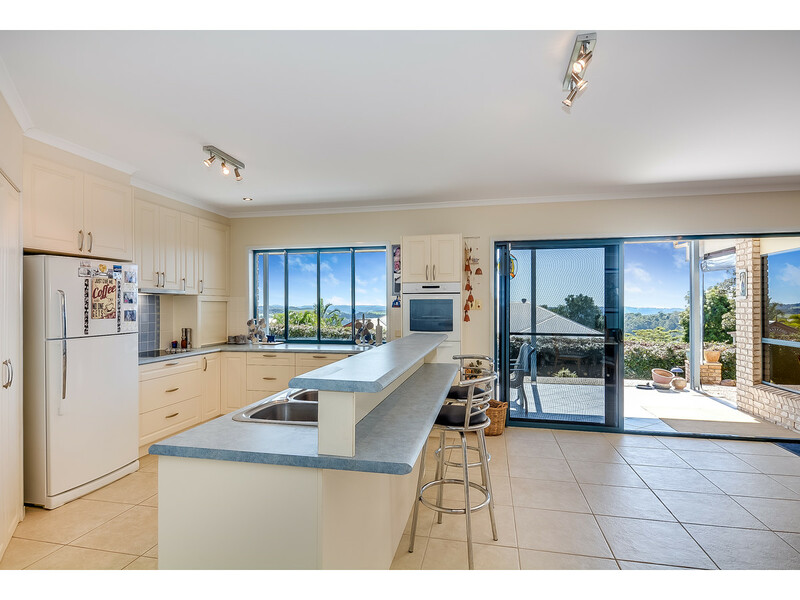 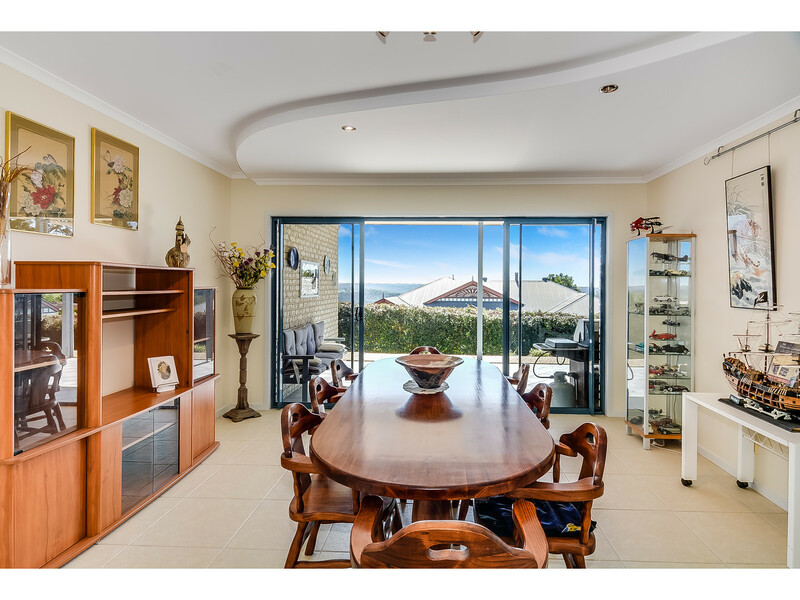 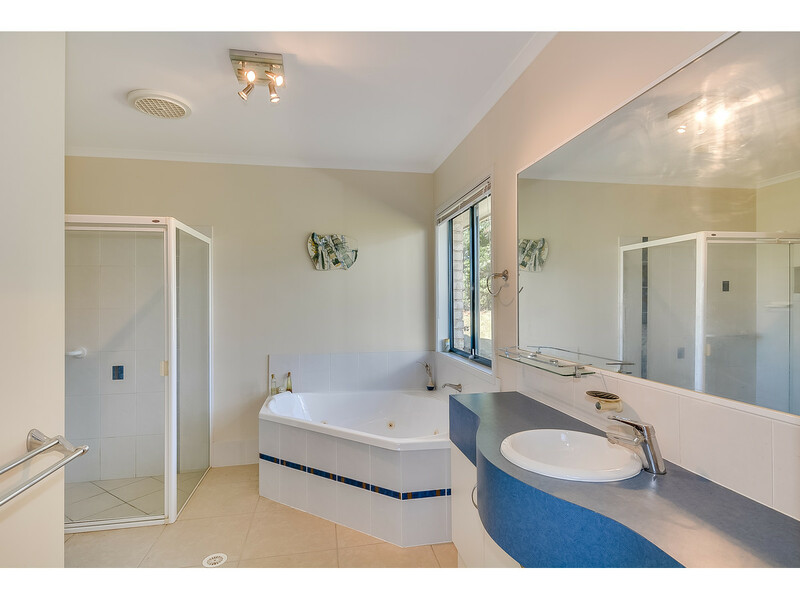 Contact the RE/MAX Hinterland Team for more information.